221101. Seven years on from the previous photograph very little has changed, the old L & Y sidings behind the train is now a housing estate. 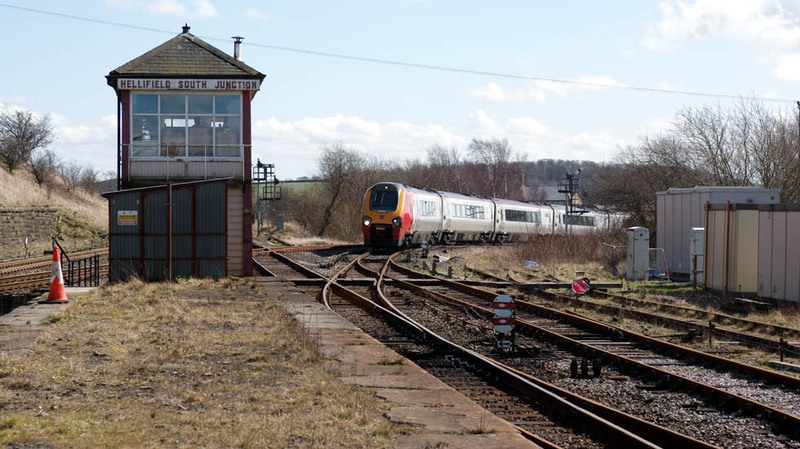 The Voyager is diverted from the west coast main line due to engineering works.